Here is the design for the Spring BMT! 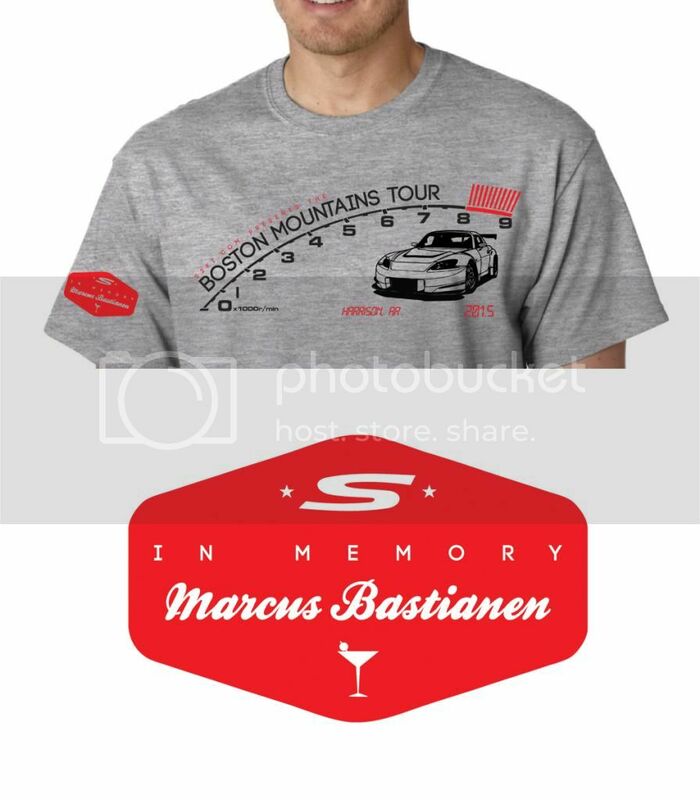 Since this tour is dedicated to Marcus, I'm adding a badge on the sleeves as well as including a small sticker badge for every order. $10 as always. To order, just reply with what you want in this thread and I will send you a PM to confirm your order. Andy will take your monies this time around, no pre-paying please! The LAST day that I can take orders will be FRIDAY the 13th. No extras will be printed! Thanks guys! Drive safe and have fun. I would like 3 shirts size XL. Thank you very much for doing this!! Will y'all be having hoodies this year?